I thought I’d begin my blog posts with a dissection of the first image in Loftus - The Hall of Dreams. This photograph along with all of the other Black & White images in the book have a 5:4 aspect ratio. This nearly square frame was for this work, my favoured compositional limitation. I wanted the images for the Hall of Dreams to have a classic feel and this particular aspect ratio is the most classic of all. Most modern cameras have a 3:2 ratio which I thought was a little too wide/rectangular for this specific project. As you can see, before committing to photographing a project, I like to set myself some ground rules relating to how the work will look as a whole. Having a theme that pulls all of the imagery together gives the viewer a feeling of continuity and homogeny which makes any narrative visually easier to follow. The graveyard of a thousand ships breaks a lot of the ‘rules’ of composition. 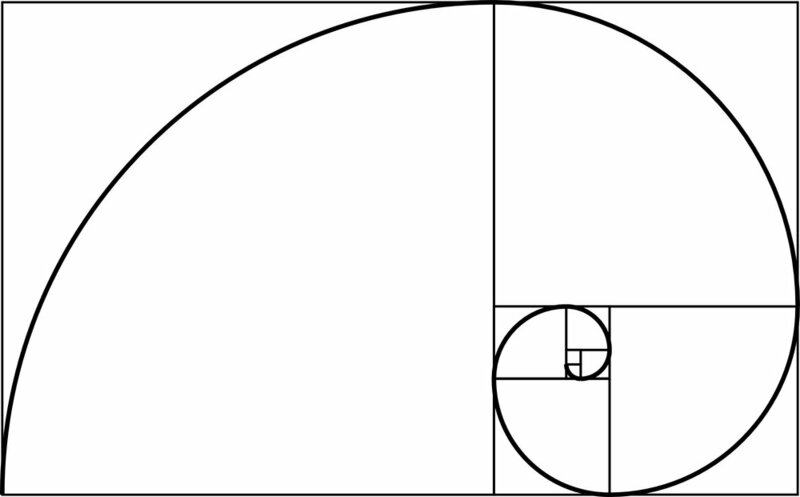 For example, the main elements do not fall on the ‘golden mean’, none of the operative parts of the image are at an intersection of thirds. These 2 basic compositional rules are considered an empirical method of creating compositions pleasing to the eye, and this, of course is true. These rules are often rigidly adhered to by a great many landscape photographers, which is fine, and it’s good to practice these rules before forgetting all about them. In my opinion, too strict an adherence to pre-determined compositional ideas within the frame runs the risk of creating images which are very easy to read but can, in the long term prove a bit unsatisfying. It’s a fine day indeed when your vision presents you with the opportunity to progress beyond these ideas and to allow your instinct/experience guide the form of the photographs you produce. Returning to the photograph in question. Note that the horizon is pretty close to the horizontal centre of the frame and the sun is centred on the vertical axis. The classical rules outlined above are broken. An aspect of composition which is little discussed on the many photography sites out there the internets is eye travel. How the eye is lead around an image is of major importance. This to some extent, will determine the length of time the viewer will spend scanning an image and also impart an energy to same. If we use a simple or linear path of travel this tends to be quite restful and low energy and convey a different feel or emotion. This is a conscious choice which depends on what you as a photographer are trying to convey or make your viewer feel. Some very well known authors of photographs choose to abandon this principle altogether which in itself can be very interesting. All of these concepts are of course subservient to the one great goal the photographer or any artist has, whether it be a classic golden hour sunset in glorious colour rigidly in compliance with all of the rules, or a colourless midday image deviating from those precepts - the conveyance of a feeling or emotion. I think it's worth pointing out that in the creation of this photograph I took great care to ensure my safety. This viewpoint is from an outcrop of rock about 25 feet above the crashing surf. Humorously, it took me about half an hour to get down from my perch, going up took about 2 minutes. It’s so much harder to climb back down, when, in your excitement, you've failed to take too much notice of your route up! I had visions at one point of the rescue helicopter from Waterford being dispatched or the RNLI crew from Fethard coming out in the Landrover to rescue me. I’d never have lived it down. It’s of utmost importance when photographing close to high seas to exercise extreme caution. Never, ever, turn your back on the sea. If you do get swept into the water its almost certainly going to be the battering against the rocks by the swell that will cause you to lose consciousness first.